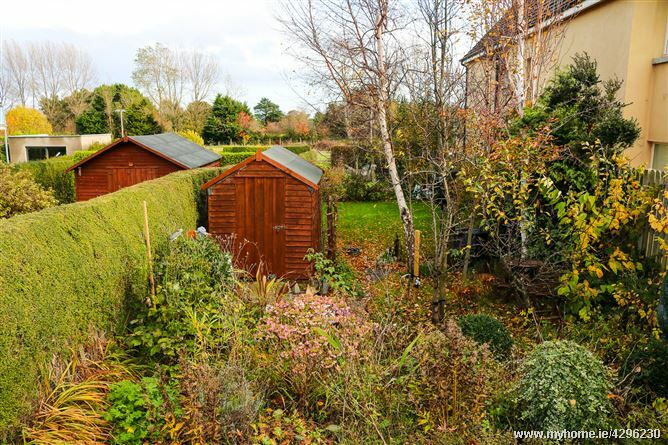 McGovern Estates is delighted to present this wonderful development opportunity to the market. This beautiful mature site is located on Castlefield Terrace. 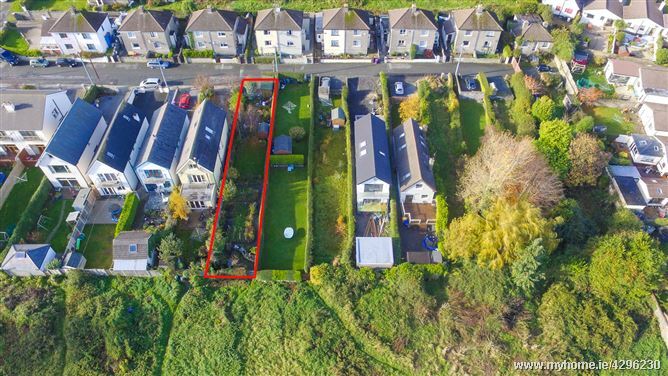 This presents an ideal opportunity to acquire a level green field site to construct a detached dwelling in an excellent Greystones location. 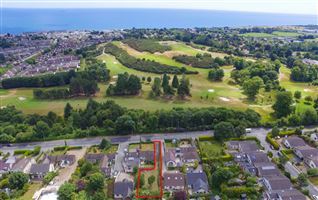 It forms a part of a successful pre-planning submission made to Wicklow County Council for a proposed scheme to build a house on each of the 12 gardens along Castlefiled Terrace. The site is fully serviced with foul and surface water sewers laid across the end of the gardens and a new water main on the public road. 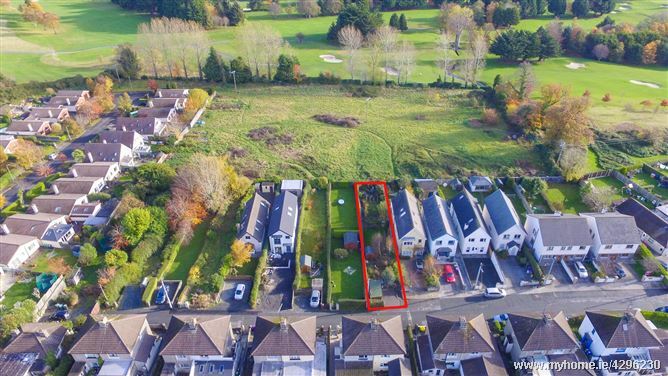 Planning permission to construct a house on this site will be subject to a full planning application and in accordance with the pre-planning submission and Wicklow County Council inputs to same. To date a number of the gardens have been granted full planning permission in line with the sentiments of the pre-planning submission and have been satisfactorily developed. 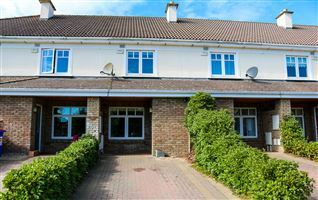 Castlefield Terrace is situated in a quiet cul de sac location in Killincarrig. Greystones Town and beach are a 20 minute walk from the site. There are two routes to the town, one through the Burnaby and another along the Mill Road which has child friendly pathways. 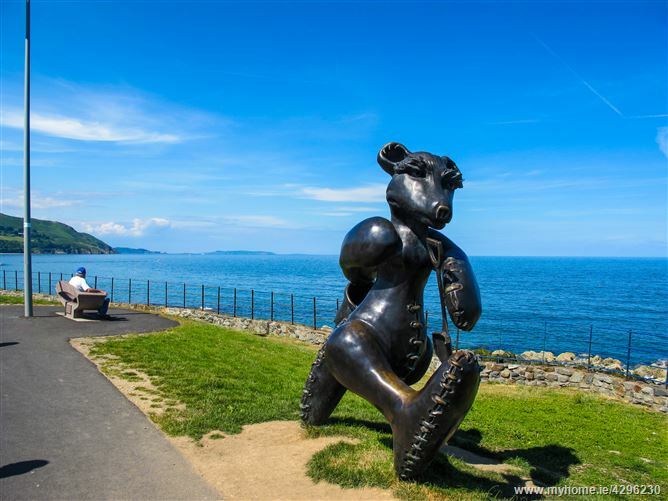 Greystones will cater for all needs with a wonderful selection of bistros, boutiques, restaurants and shops, churches and a large number of highly regarded schools. A host of sport and leisure clubs abound in the area including sailing, rowing, football, rugby, tennis and GAA. 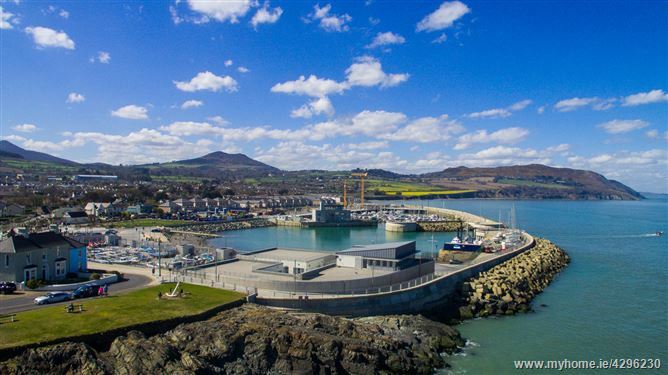 The Shoreline Leisure Centre and swimming pool is on the doorstep as are a great choice of renowned golf clubs, including Greystones, Powerscourt and Druids Glen. 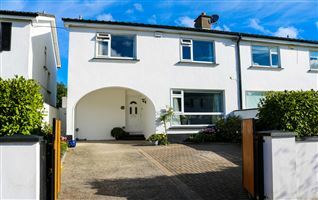 The commuter will be delighted at the easy access to local bus stops and the DART station both within walking distance. The N11/M11/M50 are also within easy reach. Coming from Greystones, go through the town and on towards Delgany. Take the first right turn after the tennis & rugby clubs. Follow this road up the hill and 7 Castlefield Terrace will be located towards the end of the road on the right hand side of the road identified by the McGovern Estates For sale board.